Rosie has been with CFC from the beginning, as a part of our first on-ramp (intro) program and one of our first members. She came in with optimism to try this thing called “crossfit” and an inspiring attitude to build back her strength and stamina to better prepare her for her growing sons and what ever else the future would entail. She is a staple regular with our 6am crew and has made some incredible strides in terms of movement mechanics and strength in joining. 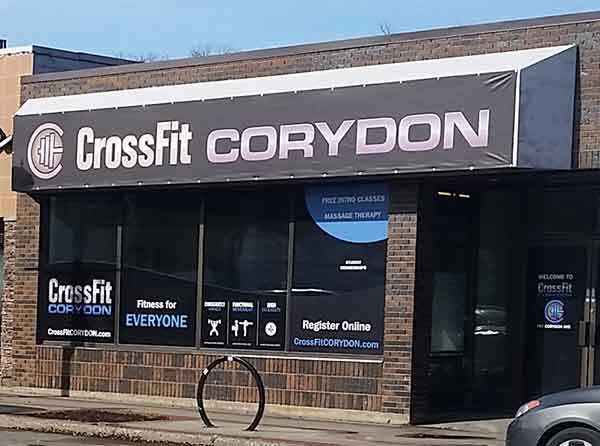 Cross Fit Corydon to me is a friendly, energetic, positive, and welcoming community environment. I am so thrilled of how much I have learned about Cross Fit and the movements I am able to perform. My favourite movement or skill that I am working towards are squats. I am most excited about the depth and weight I am able to achieve in my movements. 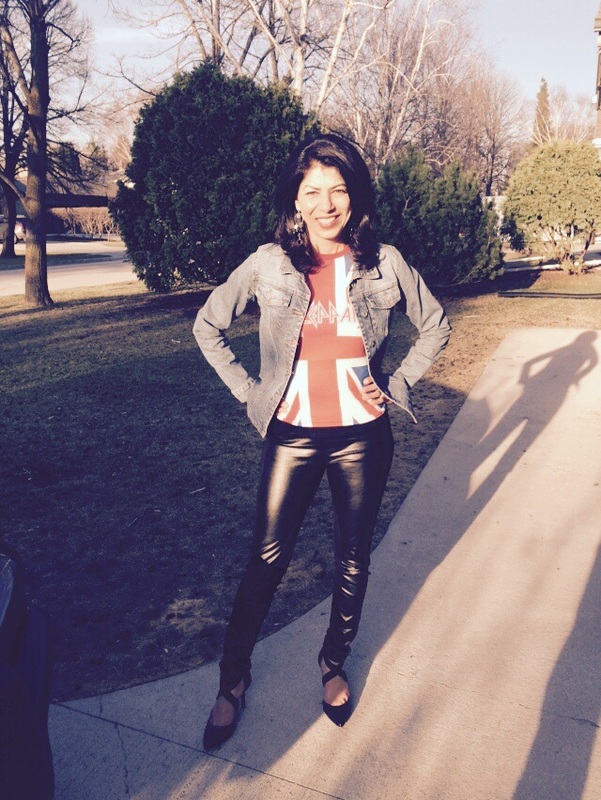 I have never believed I could achieve so many goals and feel great doing it. My least favourite or least coordinated movement are burpees but I will get that movement perfected soon enough. How do you like the Coach-led environment? The coaches at CFC have been such an integral part of my success. Matt has been working tirelessly and coming up with new and innovative ways for my workouts to be effective. I never get bored because each day is something new and I am always building towards my goals. Without the knowledgeable team of couches Matt, Shane, Taylor, and Jason who bring positive energy and continuous encouragement even at 6:00 am classes I would never have been able to get to where I am today. What are some of your activities outside of CFC? 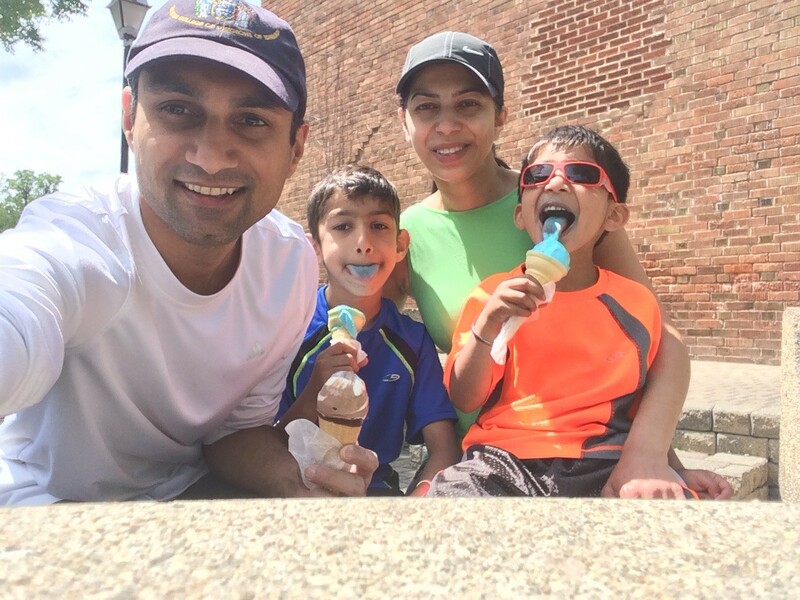 Outside of Cross Fit I enjoy biking, cooking, baking, learning to swim again, and being an active parent with my two little boys Vinay(7)and Sanjay(5). Cross Fit has given me so much positive energy to keep up with the my boys and dog Oreo (9), as well as being a better wife, (helping with home reno’s), parent and role model to our sons..
Do you have any goals set for the near future? My future goals are to run a marathon, join a dragon boat race team, and continue growing in my movements at CFC. I enjoy a good glass of red wine on occasion, and family time with my four amazing guys. When I’ve had the rare chance to coach Rosie, she is has been so upbeat (particularly for 6:00am) and just awesome with work ethic and scaling to meet her goals and needs – Coach Jason.